"The most special day of our lives was photographed perfectly by Helen, who I cannot thank enough in words. She is calm, professional and friendly (a perfect trio, especially in a forest in 35degree heat!) and is able to capture the most intimate moments and expressions forever in her photos. I have laughed, cried and been speechless at the beautiful photos she took at our wedding. I may be biased but friends and family have commented that they are the most beautiful wedding pictures they have ever seen. She is one amazing lady!" "First of all I want to say the biggest, most grateful THANK YOU that an email can possibly convey to you for being so wonderful. You were the perfect addition to a perfect day - and I can’t even begin to express how much you captured every special moment for us. We sat with the biggest smiles on our faces and relived the amazing feelings of our wedding through your photographs - thank you for creating such special memories for us - and for being a part of them too. Thank you thank you thank you thank you!!!!" "Professional, creative and lovely, Helen was a great asset to our wedding. She has a real eye for photography and manages to capture the most beautiful shots. I fell in love with Helen's work on her website and decided to give her a call on the off chance she'd be up for coming to Ibiza to shoot our wedding - this turned out to be one of the best decisions I made! We couldn't be happier with our photos. A big thank you Helen, we couldn't recommend you highly enough." "Helen is the most wonderful, kind and friendly person who managed to capture the real magic of our day. So many of my friends and family have complimented her, for both her stunning photos and for the way she wasn't barely seen and seemed to capture everything! I cannot recommend Helen highly enough - snap her up before she's fully booked, you won't regret it!" "We are so happy that we chose Helen to photograph our wedding. 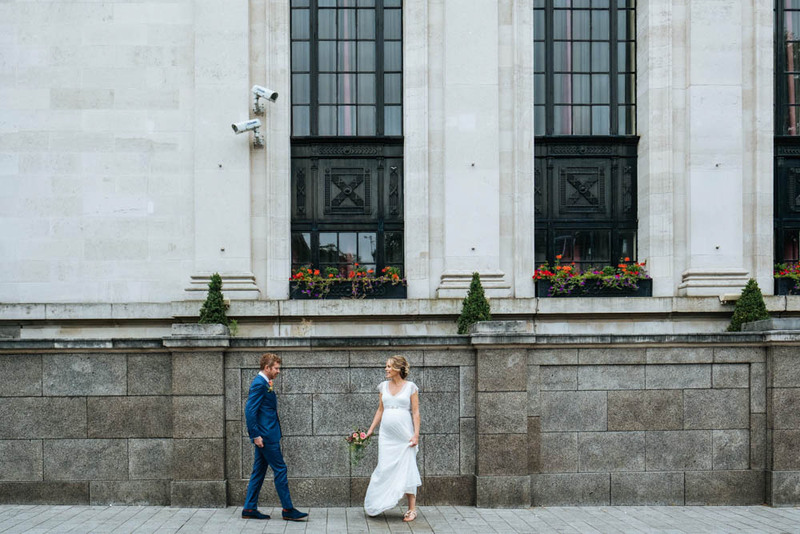 Helen captured the day perfectly in all of its formality and informality. We felt very comfortable having Helen around and she put us both at ease in front of the camera. We love the images Helen produced and many of our friends have commented on how beautiful they are. We would have absolutely no hesitation in recommending Helen to anyone looking for a wedding photographer." “Beautiful, natural and everything we could have wished for. We are absolutely spoiled for choice with so many stunning shots of our special day. You are truly amazing at what you do and really captured the joy, love and happiness of our wedding day. Thank you for allowing us to share and treasure these pictures for the rest of our lives.”. "No words can not describe how BEAUTIFUL the photos are. We are delighted. You really helped make our wedding day the best day of our lives and we are so grateful. We can not praise you enough - your talent is a true gift and we feel lucky to have met you. Your relaxed attitude, bubbly personality and patience made getting photos done a pleasure! Altogether, you're just brilliant". 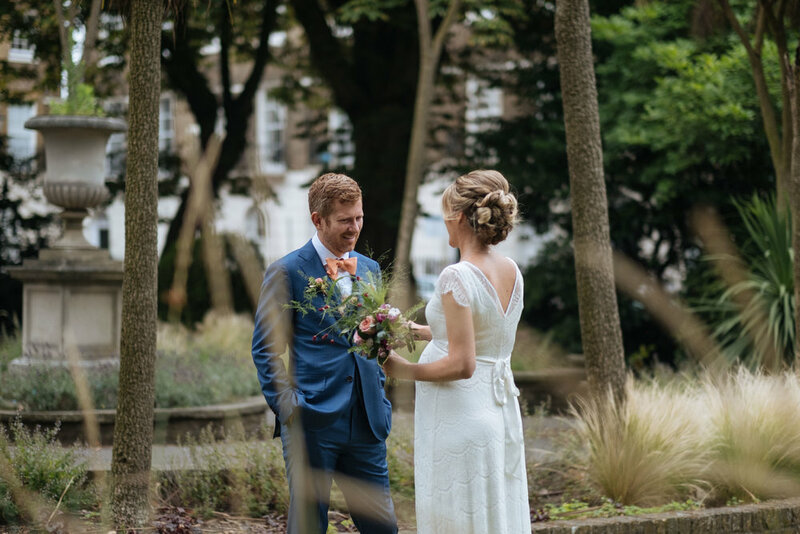 "We were so grateful to have Helen as our wedding photographer! She is truly talented and a very friendly, genuine person - even our guests commented on how kind she was. She was able to capture the most important and intimate moments of our day so beautifully, thoroughly, and discretely - plus we were so amazed that she was somehow able to be everywhere at once!! We are very pleased and absolutely love all of the photos that we have from our wedding, thanks again!" "I really can't overstate how fantastic Helen was. In our initial meeting, she listened patiently to our ideas and was extremely well prepared, warm and helpful. On the day itself she was brilliant and almost completely invisible in moving around the ceremony and reception. She still found time to have a lovely chat with us though and was exceptionally good at dealing with a slightly stressed out bride! The photographs themselves are just beautiful- characterful, arty and of outstandingly good quality. I loved the way they were sent to us, packaged in a beautiful little box, with little extras which made it all very special. Overall it was an incredibly smart and thoughtful service and we will be unreservedly recommending Helen to anyone needing a photographer!" We can't sing enough praises for Helen's beautiful photography and wonderful presence at our wedding. She was a delight to work with from start to finish: from our engagement shoot, to planning logistical details for the wedding day and the photographs we wanted, to gracefully adjusting to changed plans and rain on the day! Our photographs are simply stunning: creative, touching, interesting, and of an incredible quality. We've had innumerable comments from guests claiming that they are the most beautiful wedding photographs they've seen, and we couldn't agree more. We are utterly delighted to have worked with Helen, and recommend her wholeheartedly. "My sweet Helen, thank you so much for all these amazing photos, only you got the true cute expressions of Neil, he is so gorgeous, I am falling love again and again looking at them. Thank you so much for making our memories last forever. Love you". "I can't praise Helen highly enough. I worked with her both professionally and for my wedding and have always been more than 100% satisfied with her work. Helen is a brilliant photography and always executes the brief perfectly, capturing exactly the images required. I specifically wanted to work with Helen for my wedding as she is lovely to work with, very relaxed and puts guests at ease. Her style is un-intrusive with no big flashes going off in people faces, she captures natural imagery of guests, as well as having keen skills for set photography." "Thanks so much, we absolutely LOVE the photos as do our families! Really expertly taken and better than we could have dreamed of. They will be a wonderful reminder of a day that we will always treasure". "We couldn't have hoped for a nicer experience working with Helen. She photographed the various parts of our wedding beautifully and captured the spirit of an incredibly special day. We are very grateful and highly recommend her." "Wow!!! Thank you so much for all your hard work! You had Ed in tears all over again, and of course I had the biggest smile on my face! Truly beautiful and we can't wait to see the rest!" "Helen took the most fantastic photos of our wedding - we couldn't have been happier with them. Helen captured the moment brilliantly and the photos are so spontaneous. We really didn't want the more traditional staged type wedding photography and Helen took the time to understand what we were looking for. She was a really calming presence in the morning (what every bride needs)! Couldn't recommend highly enough." "Helen did a beautiful job at our wedding. Our wedding was very small and we didn't have any family come over from the states or New Zealand, where we're from, so it was very important to us that we captured the moment and spirit for us but also for everyone who couldn't attend. Helen absolutely nailed it - absolutely perfect. She's lovely to work with and was excellent at capturing the special candid moments that we will remember forever. Thank you Helen!" "Helen got highly recommended to us by a close friend who's a director of Photography and hence knows what he is talking about. From the start, Helen was very professional and easy to talk to, she has amazing experience in the field of photography and loves whats she does which is always nice to see, but would also never impose herself but rather listen to what her clients want and try meet their requirement at best. Helen is very well organised, takes thorough notes of what's been discussed in meetings, and is easily reachable at all times. During the wedding, she and her colleague were again very professional, they were focused and dedicated, there was long hours of work and never did they miss an opportunity to capture key moments of this one in a life time moment. They were efficient and very discrete. 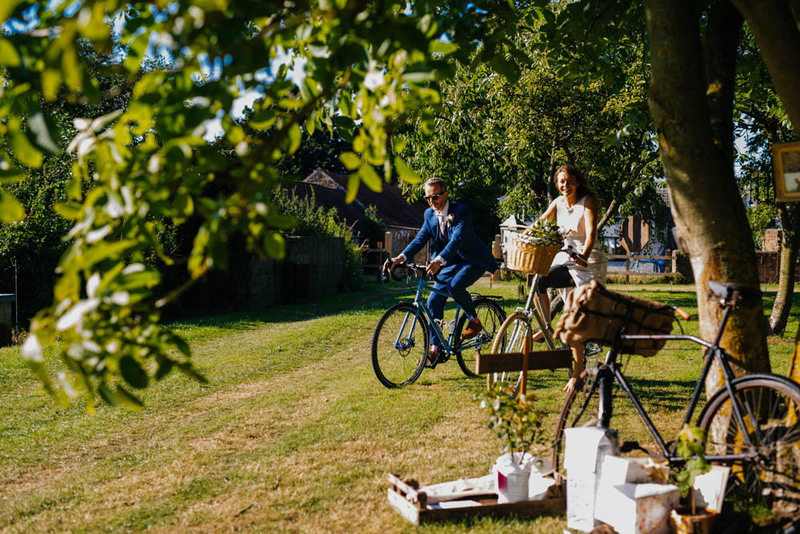 The outcome was just as satisfying, we could not be more pleased with collection of photograph we have of our wedding day, each tell a different story, from well curated paused moments to more "in the moment" atmospherical shots in which everybody looks good and happy! I could not recommend working with Helen more."